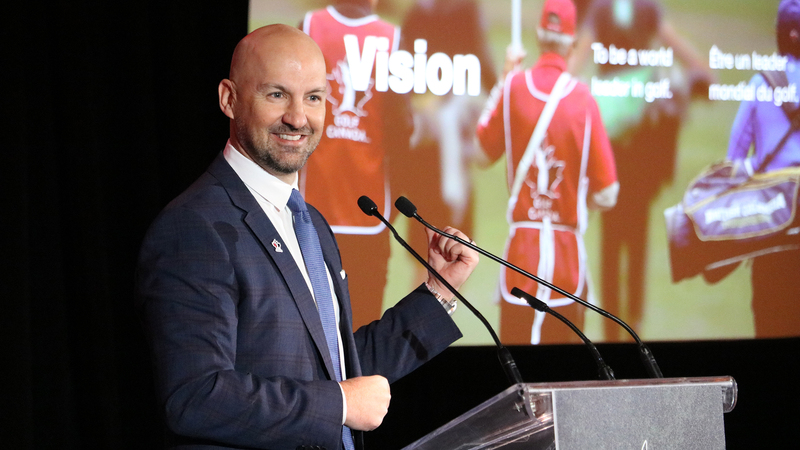 RBC, Golf Canada and the PGA TOUR today announced that the 2019 RBC Canadian Open will be moving to a premier spot on the PGA TOUR schedule starting in 2019, one week before the U.S. Open. 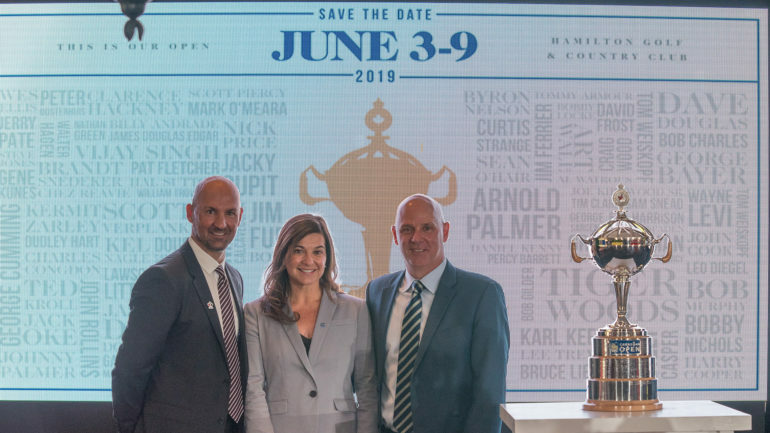 The 110th RBC Canadian Open, to be played at the historic Hamilton Golf and Country Club with new dates, June 3-9, 2019, is expected to attract an even better field for Canada’s National Championship. 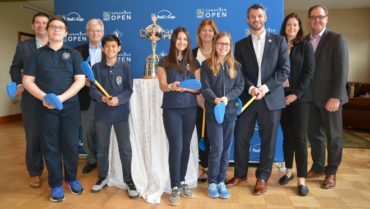 The 2018 RBC Canadian Open will be played as scheduled, July 23-29, at Glen Abbey Golf Club in Oakville, Ontario. 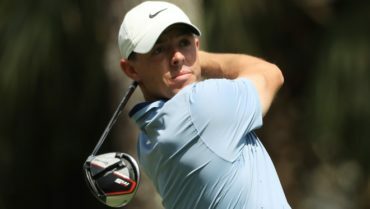 In addition to the new spot on the PGA TOUR schedule, the 2019 RBC Canadian Open will also feature an increased purse, set at USD $7.6-million. 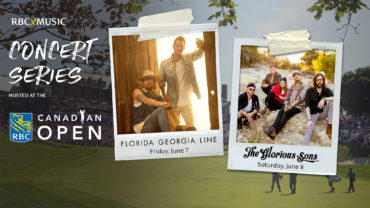 For ticket, volunteering, sponsorship and corporate hospitality information on the 2018 RBC Canadian Open, details are available online at www.rbccanadianopen.com.